A motorhome or camper van can prove to be a life-changing purchase that allows you to travel around the UK and Europe at your leisure in far more comfort than a tent. With so many options on the market, both new and old, how do you even go about choosing? Read on for our essential guide to choosing a motor home or campervan. Size is a very important consideration, and it doesn’t just come down to how many of you there are in the family. It also comes down to factors such as whether you will be taking lots of short breaks or just one long break per year. Longer holidays require bigger vans and motorhomes. 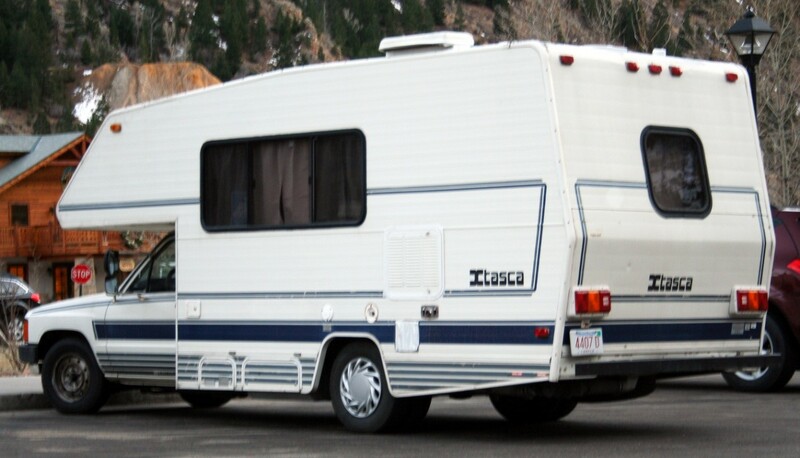 However, large motorhomes are hard to drive, to take abroad and to fix when something goes wrong. Think about whether your family will be getting bigger in coming years – or perhaps smaller as children fly the nest. Remember that awnings can provide extra sleeping space for older children, allowing for a smaller, more compact van. It’s important to think about your budget and not to expect to get anything too cheap. Unlike the used car market, campervans and motorhomes hold their value really well. Motorhomes range in price from a few grand to almost £100,000 for brand-new models! 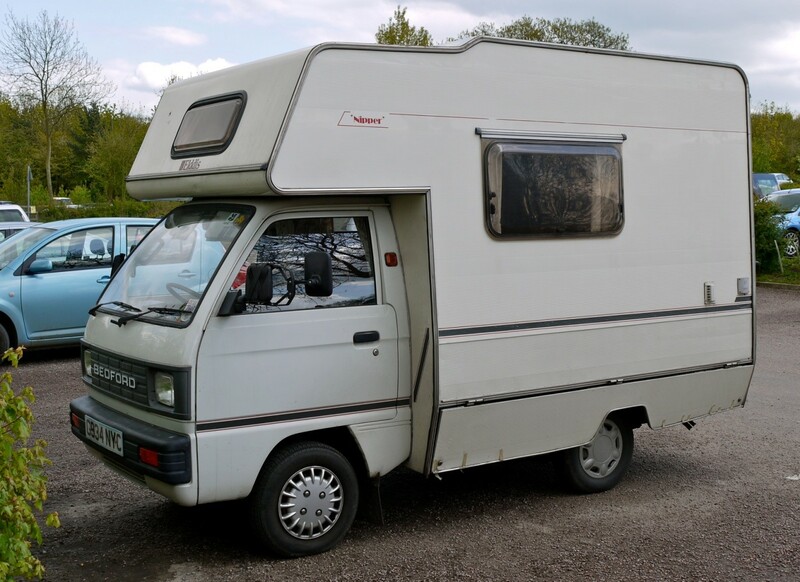 Old campervans often need work, so factor in an extra £1,000 or so for essential works such as a new cam-belt or perhaps money to convert it in the case of a side panel van or Mazda Bongo that doesn’t yet have a kitchen. Conversion specialists such as Welsh Coast Campers have the know-how for converting all campervans, and examples of van conversions can be found on Twitter at https://twitter.com/welshcoast1?lang=en. There are loads of types of vans and motorhomes out there, from small VW Type 2s and Mazda Bongos to huge 8-berth motorhomes. Make sure you are fully knowledgeable about the different types before you start looking. Always check the service history of any vehicle you are considering buying. This should highlight particular problem areas with the van and whether it has been looked after well. As you can see, there is plenty to think about when choosing a motorhome or camper, including budget, size, conversion options and service history.